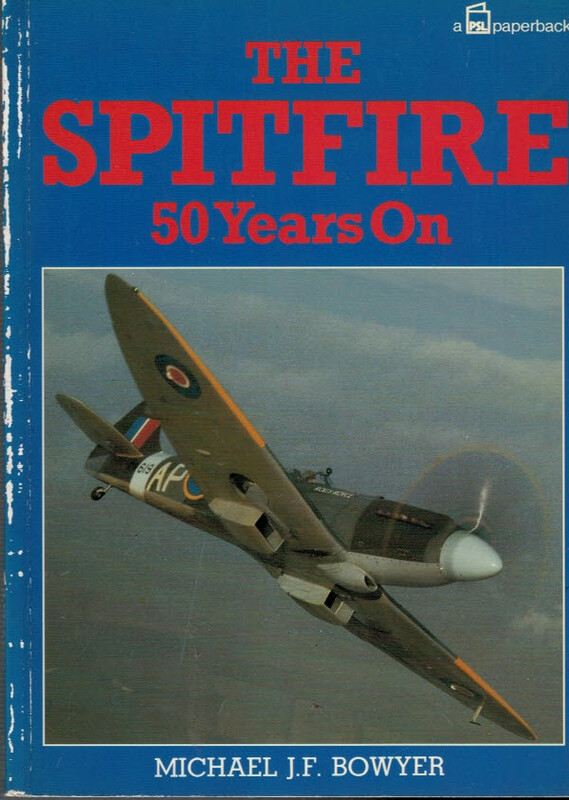 Barter Books : Bowyer, Michael J F : The Spitfire 50 Years On. Wellingborough: Patrick Stephens Ltd. PSL. 220 x 160 mm (9 x 6 inches) - 144pp.